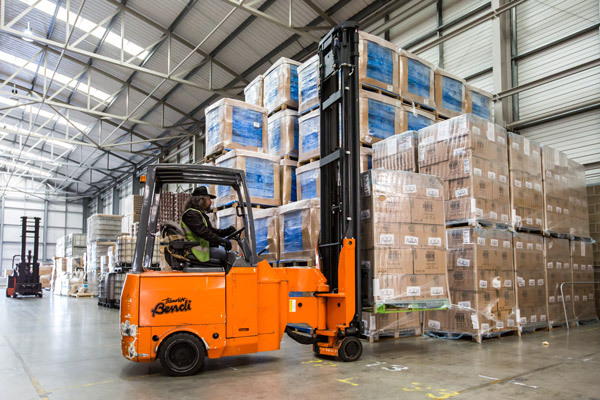 If your business needs additional warehouse storage space, but you do not wish to commit to a long term lease or purchasing a premises, we can help. 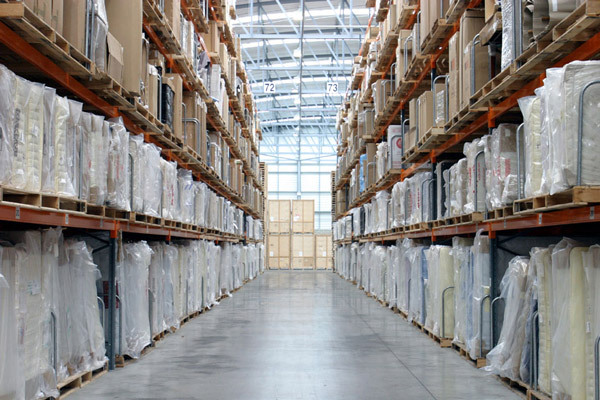 We offer secure long or short term storage for your goods, whether it’s large or small items regardless of quantity. 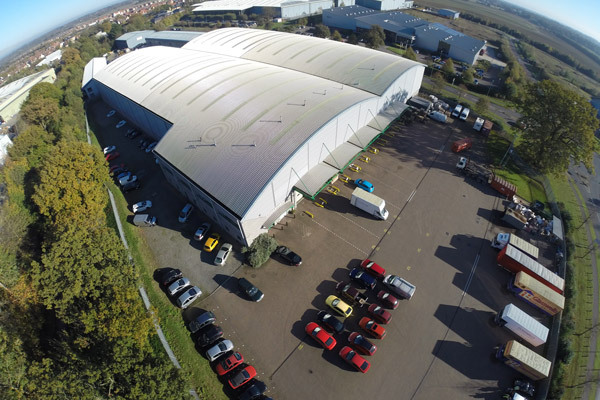 Our 80,000 sq ft state-of-the-art warehouse facility is based in Bury St Edmunds, with quick links to the A14. Store anything you’d like – we can also help with distribution! What can I store at your warehouse? A lot of our clients currently store excess stock with us, but you can store anything you’d like. This can be palletized, boxed or even loose equipment etc. Can I rent space in your warehouse? Yes, we have storage bays which are effectively an empty space which can be made available to you. Do you offer a pick and pack service? Yes, we offer an end-to-end distribution and fulfilment service if required. Is there a minimum amount of items required to use your service? No, we can store any quantity of items. How long can you store my items for? What security measures do you have in place at your facility? Can you store food stuffs? Yes, we can store non-perishable foods in our climate controlled warehouse. Where are you based and is your warehouse easily accessible? Will I be invoiced weekly or monthly? We can invoice you weekly, or monthly, depending on your requirements. We offer a full range of business services. Contact us to find out how we can help.